Microneedling facial treatment is the best solution for reversing the signs of ageing! As you age, you will notice the appearance of the fine lines and wrinkles on our face due to the breakdown of collagen and elastin in your skin. Even if you have the best skin, time will take its toll and you are going to face the skin problems. At that time, you will wish your skin to have a younger look that is free from wrinkles and fine lines. For that, you should try the newer facial cosmetic treatment that will help you treat the signs of ageing by inducing your skin’s own collagen and elastin production. Microneedling also known as collagen induction therapy, which is the fastest-growing trends you will see in the cosmetic and anti-ageing treatments. Believe it or not, microneedling has become hugely popular among skincare fanatics—Vogue is calling it the next big thing in anti-ageing. It is because, microneedling facial is chemical free, very safe and minimally invasive treatment that curbs the signs of ageing in any skin type and tone. It involves using fine needles to create hundreds of tiny, invisible puncture wounds in the top layer of skin. Microneedling facial is one of the best skin rejuvenation treatments, done with a device having fine needles. The pen creates the tiny little wounds on the top layer of the skin, which will help your skin to start healing itself and triggers the body to produce new collagen and elastin. 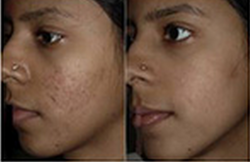 The best part about microneedling facial is, it is not restricted to specific skin tone and type. It can be performed on every skin types and colours and it gives the phenomenal results similar to what you may get from laser treatment. 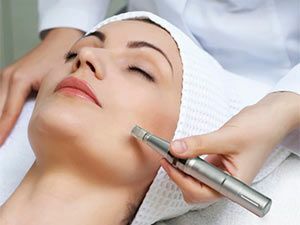 What is the outcome of Microneedling facial? Microneedling being the advanced skincare treatment will reduce the appearance of wrinkles, fine lines, scarring, sun damage, improves the skin tone and texture, and give you plumper and smoother skin. As the treatment improves your skin’s ability to self-repair by producing new collagen and elastin, you will see the exceptional results with minimal downtime. 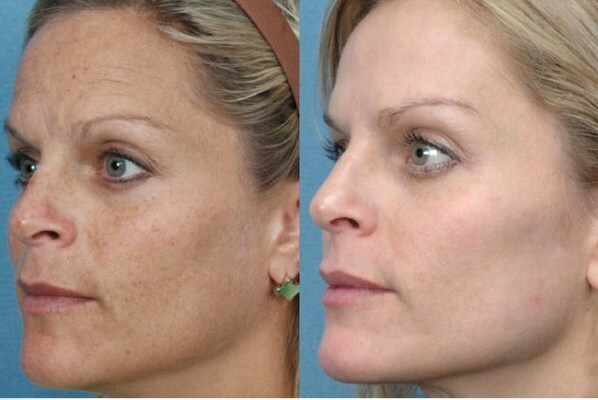 You will have the firmer skin and more youthful skin with this safe, chemical-free treatment. The microneedling procedure is easily tolerated by almost every patient and it can be tailored by going deeper in the specific areas where skin damage needs a stronger approach. On top of microneedling’s ability to smooth and correct damaged skin, it also has the added bonus of tightening loose skin, which makes it great for older men and women. (Remember: The older you are, the less collagen you’re naturally producing.) A 2015 study in the International Journal of Dermatology confirms that microneedling is a new way to achieve “skin rejuvenation, tightening, and scar remodelling,” and that it offers a “simple and effective treatment for photoaged skin” with minimal side effects and downtime. Older skin can also greatly benefit from the right fuel, so add these beauty foods to your diet to get that glow. What care should be taken prior to the microneedling facial treatment? What is the after-care you should keep in mind? When you are going for microneedling treatment, you won’t get the results after the first treatment but will need multiple treatments. How many treatments you need depends upon which skin area you want to treat and what you want to achieve. Generally to treat basic skin problems, one will need three to six microneedling treatments for the best results. If you want to treat the extreme sun damage, deep wrinkles or scars, you will have to go for 6 or more microneedling treatments. As microneedling has the fine needles with which the treatment is carried, there are many people who are afraid that the needles may hurt them. But, actually, it is just a myth. Using the pen will just give you the tingling and the light prickly sensation. Obviously, you won’t feel good, but at the same time, there will be no pain at all. You will just have the temporary reddening for hardly 1-2 hours after the microneedling facial. 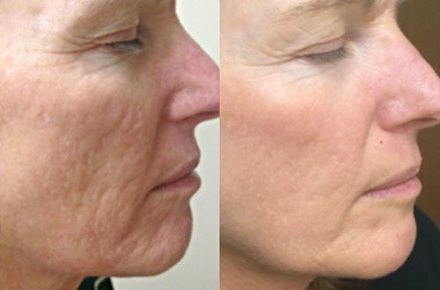 What are the benefits of Microneedling facial? One of the best benefits of this treatment is that it doesn’t make use of any chemical solutions for revitalizing your skin. The bottom line is that microneedling facial is the best cosmic treatments for the people who want to reverse the sign of ageing but don’t want to use chemical peels or want to avoid surgery and invasive treatments.